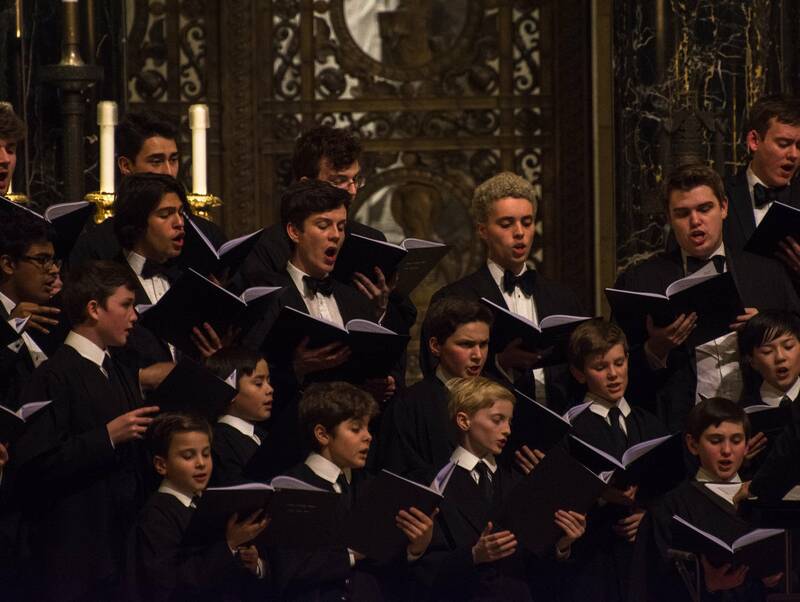 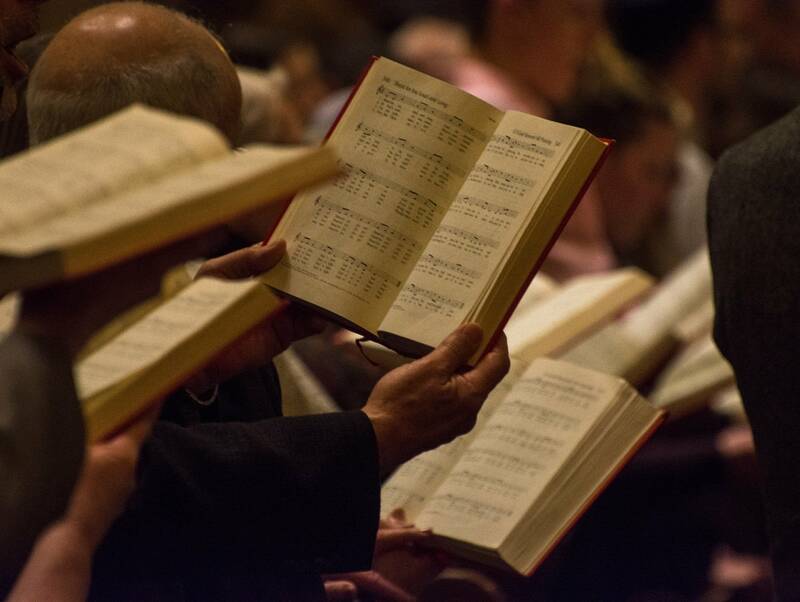 Every Christmas Eve millions of people worldwide tune into A Festival of Nine Lessons and Carols, which is the longest established annual broadcast in history, reaching 90 years in 2018. 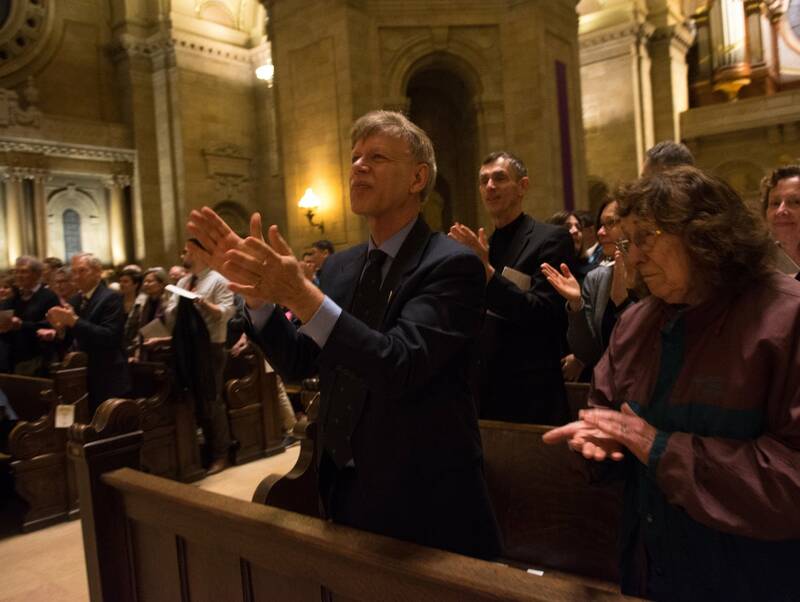 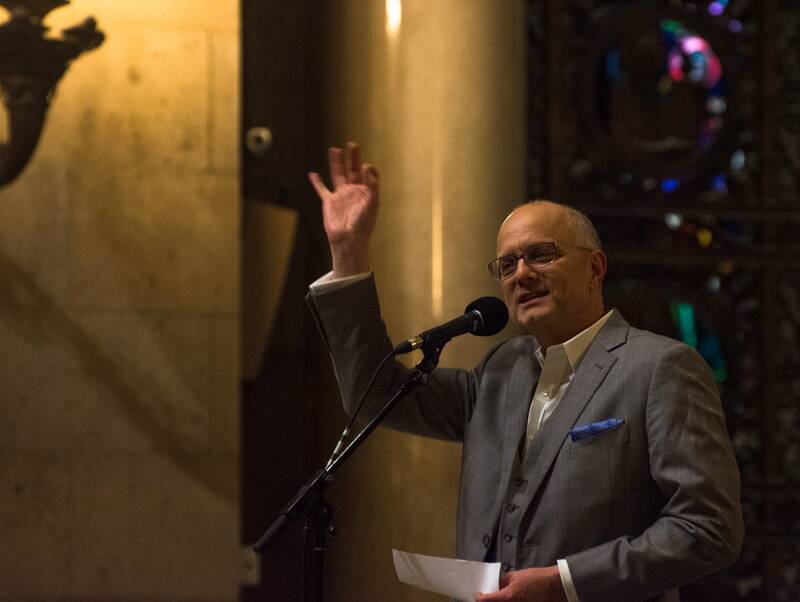 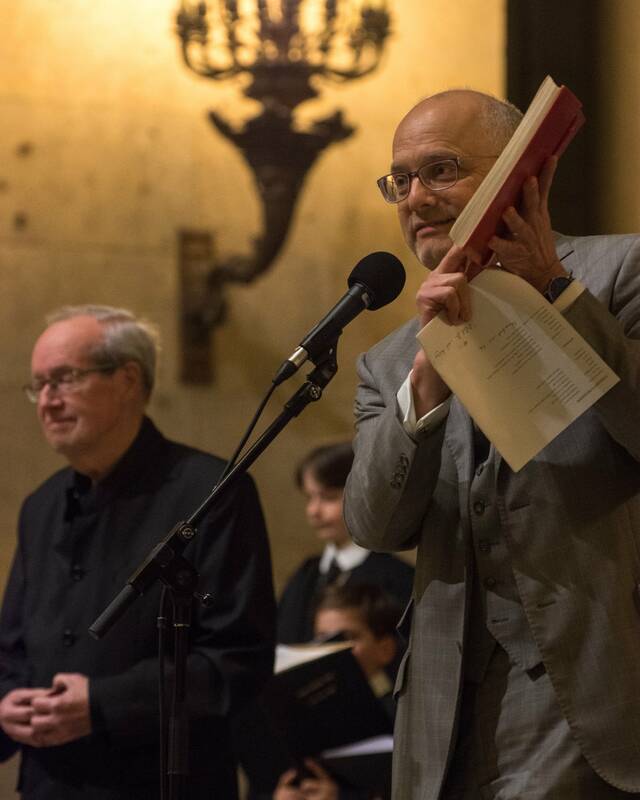 It's carried every year by Classical MPR and classical stations around the country via St. Paul-based American Public Media. 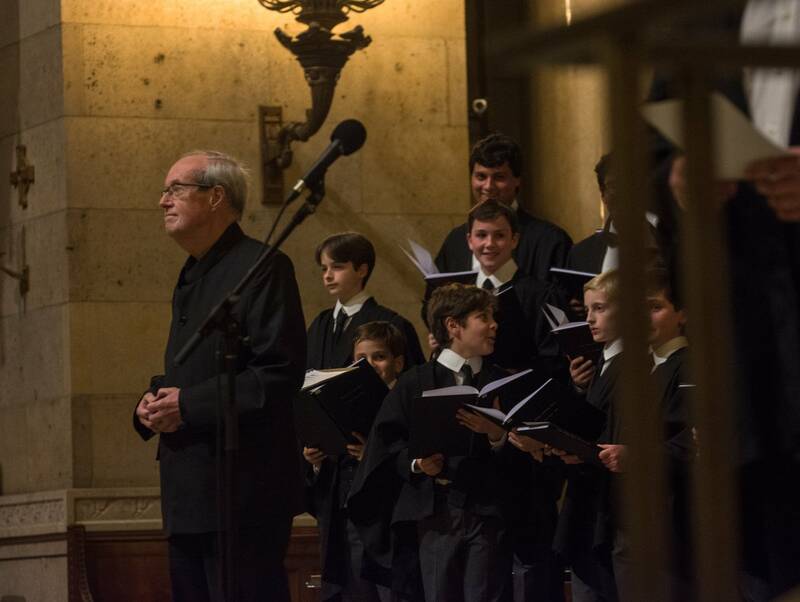 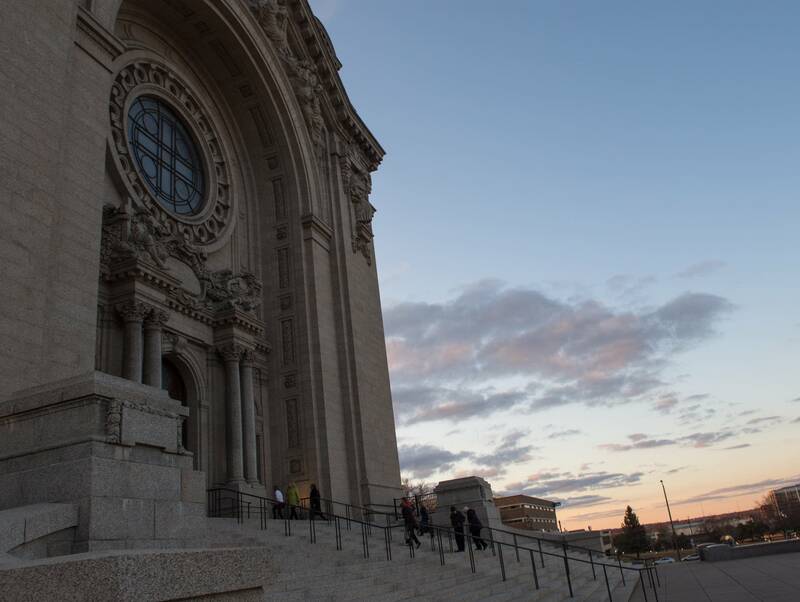 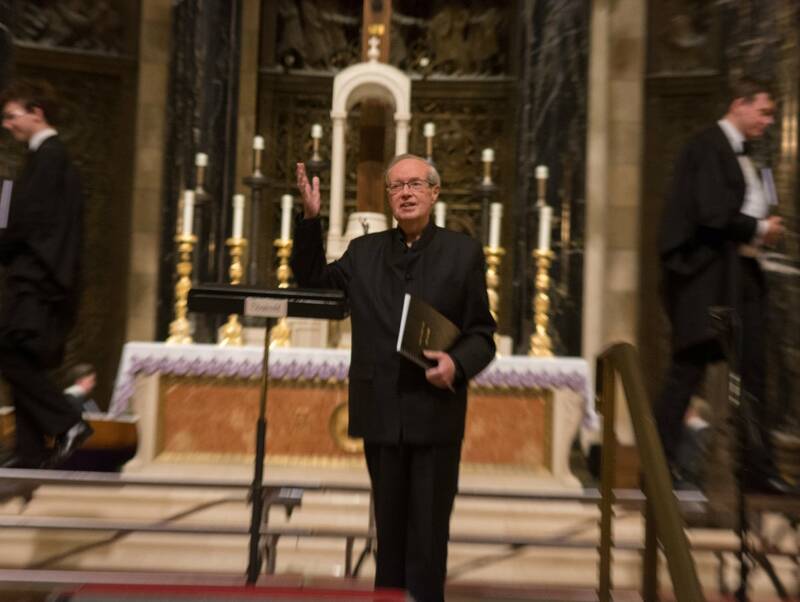 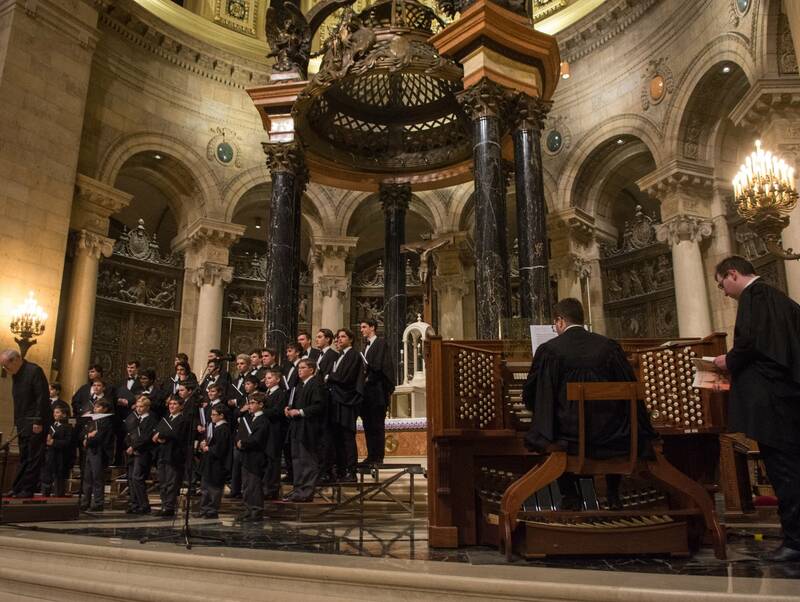 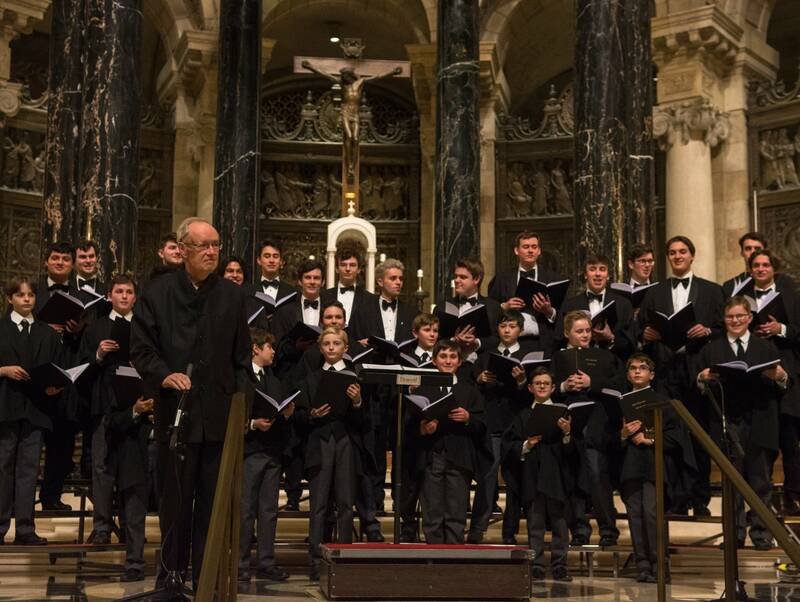 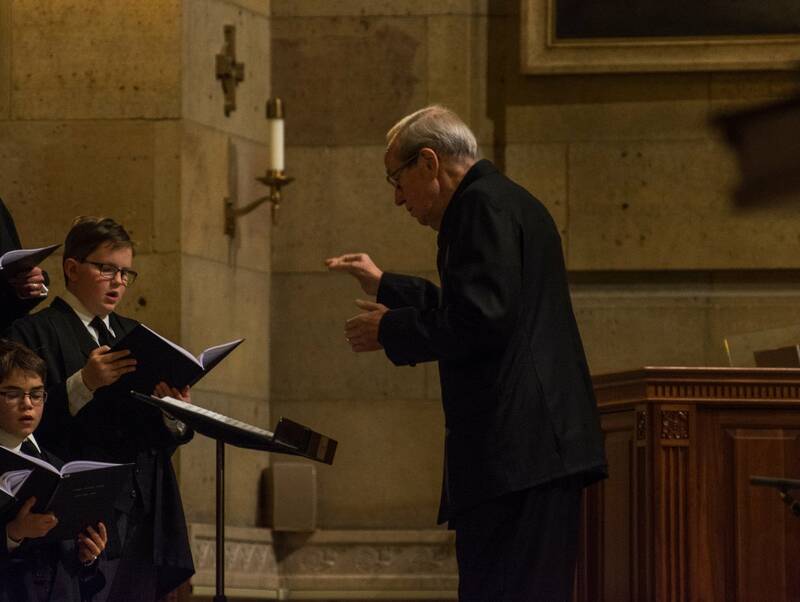 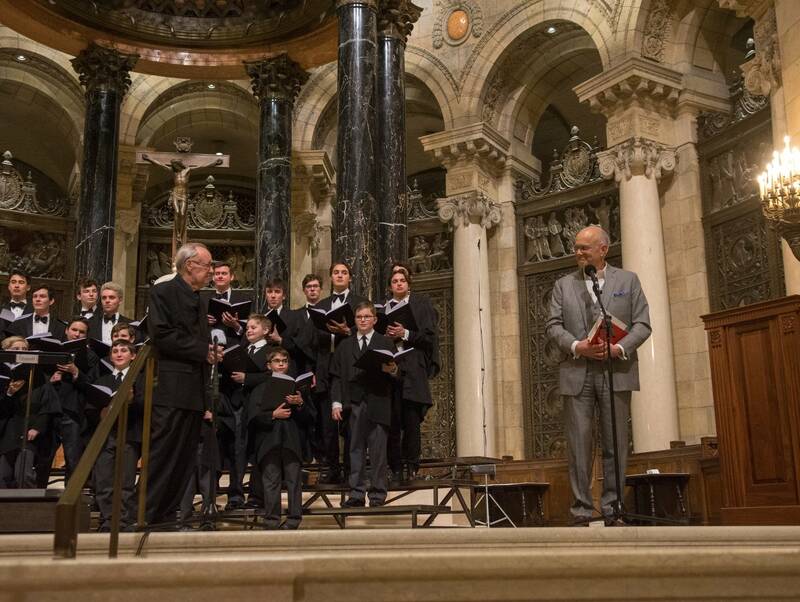 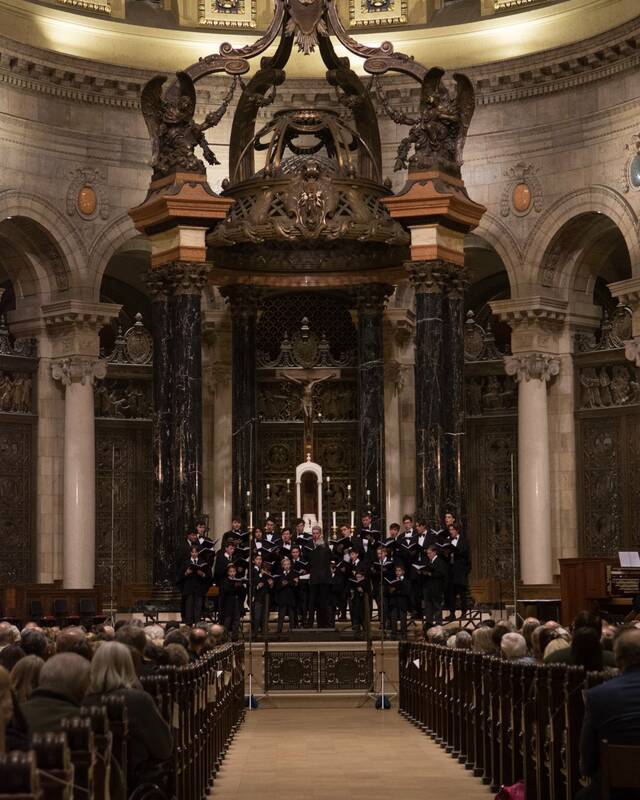 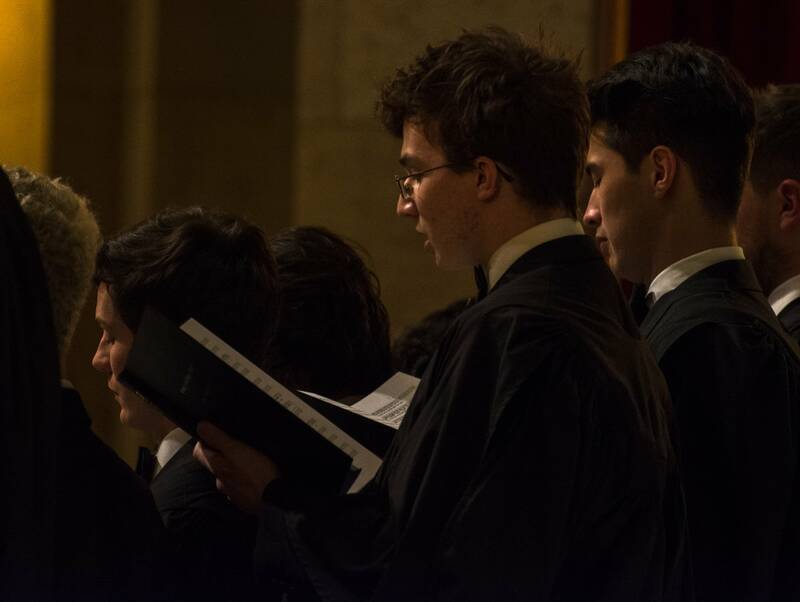 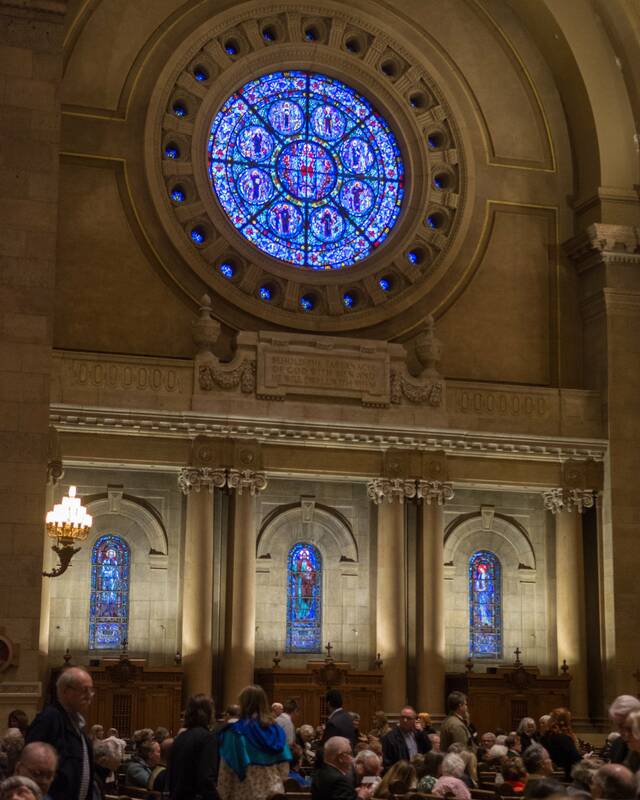 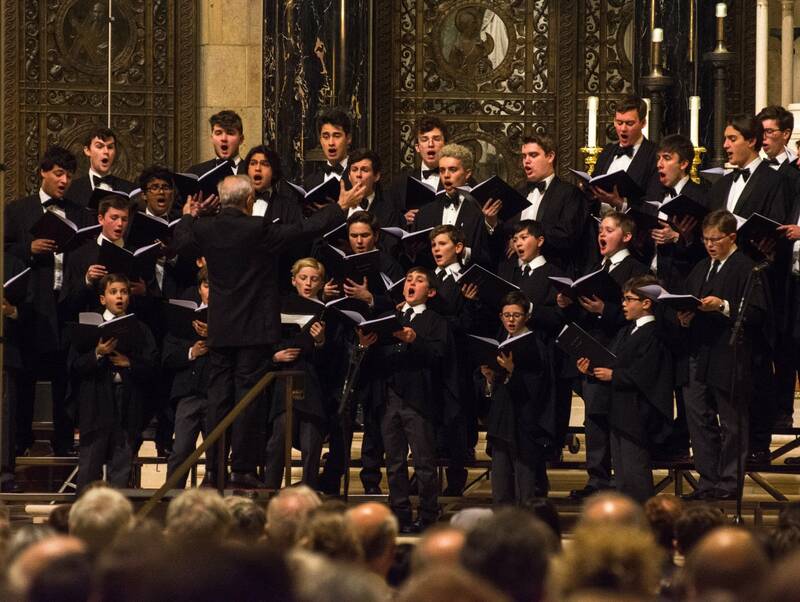 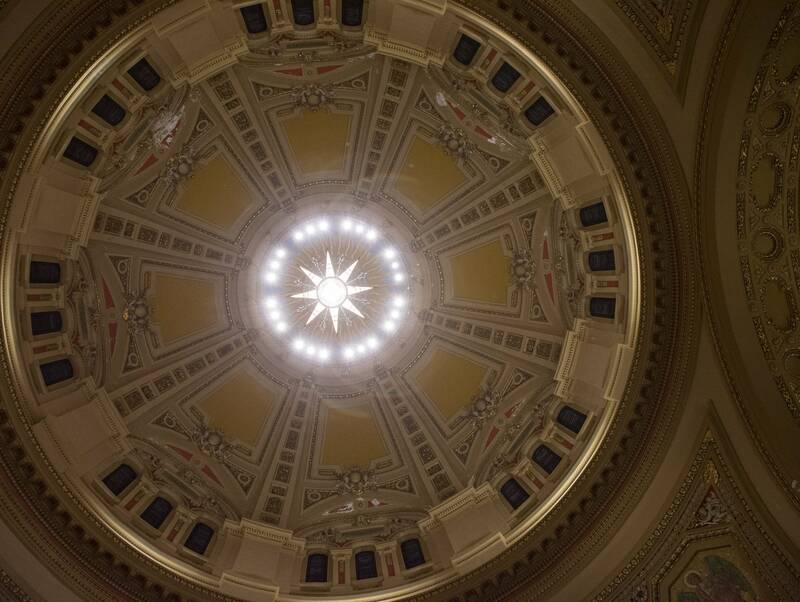 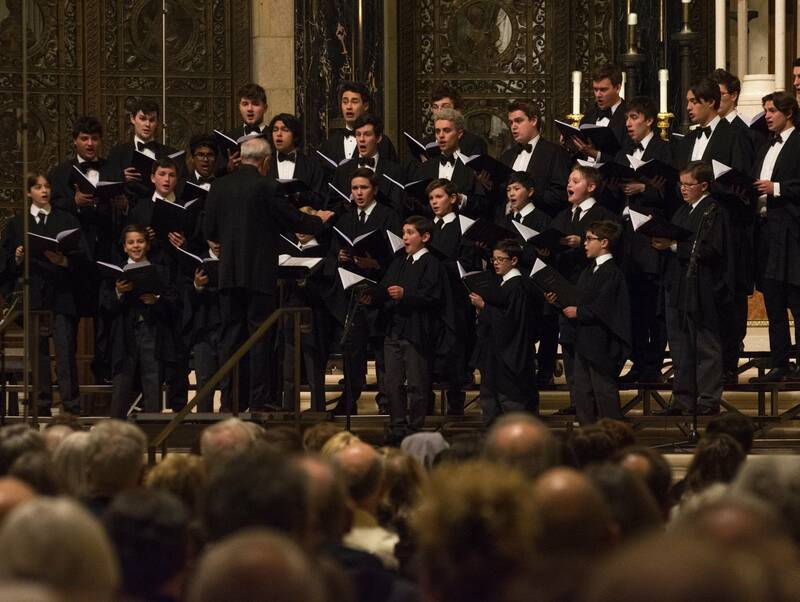 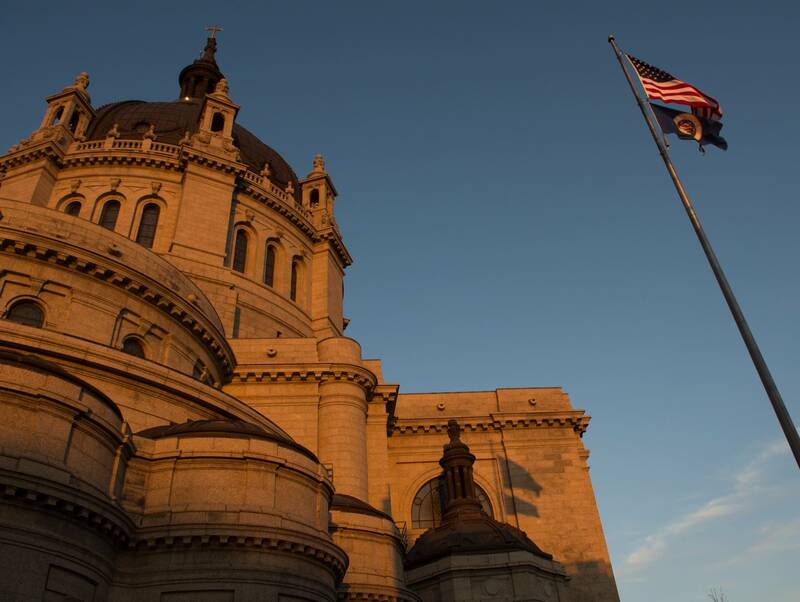 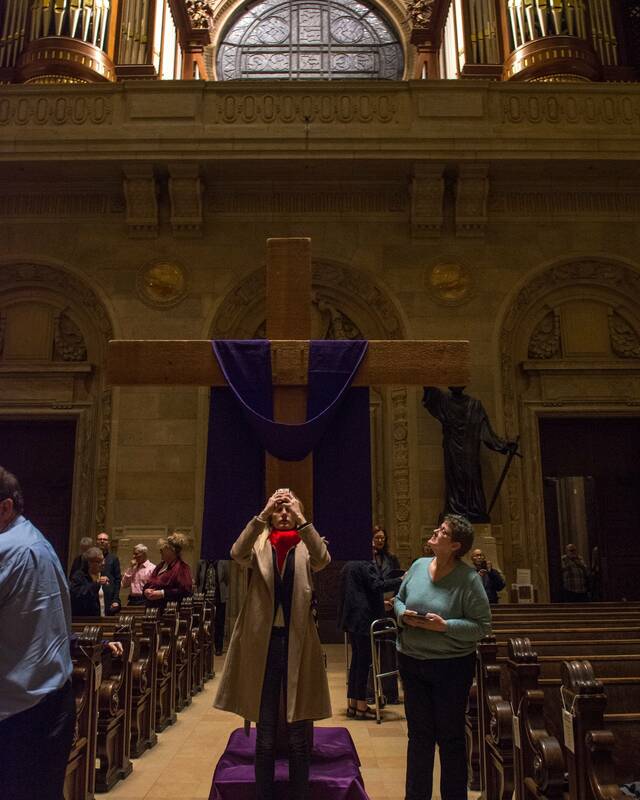 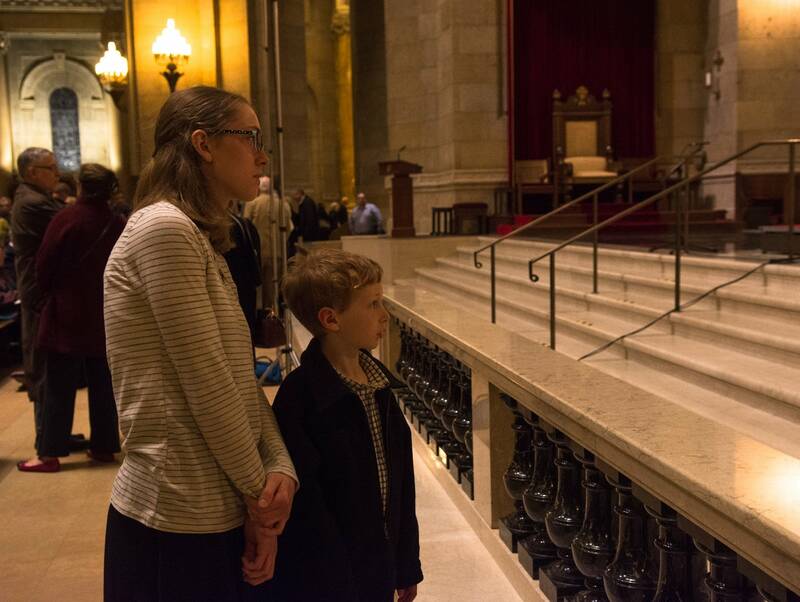 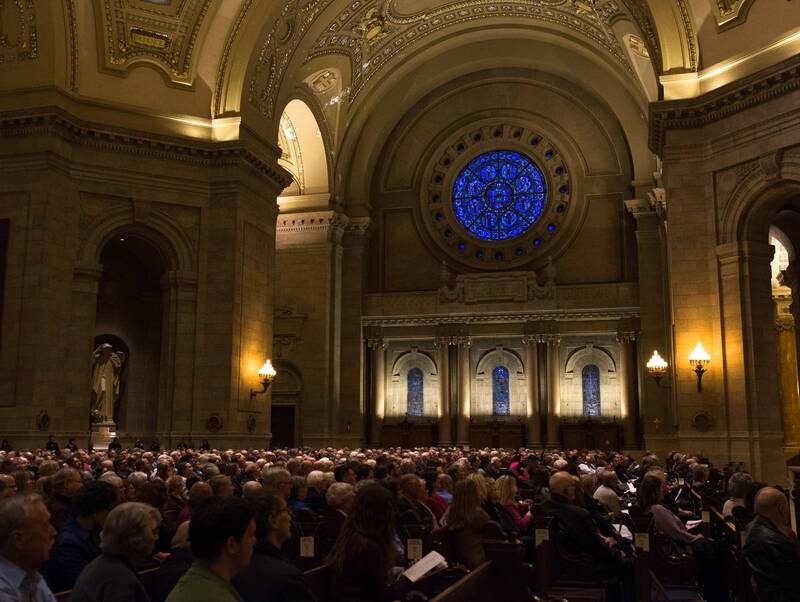 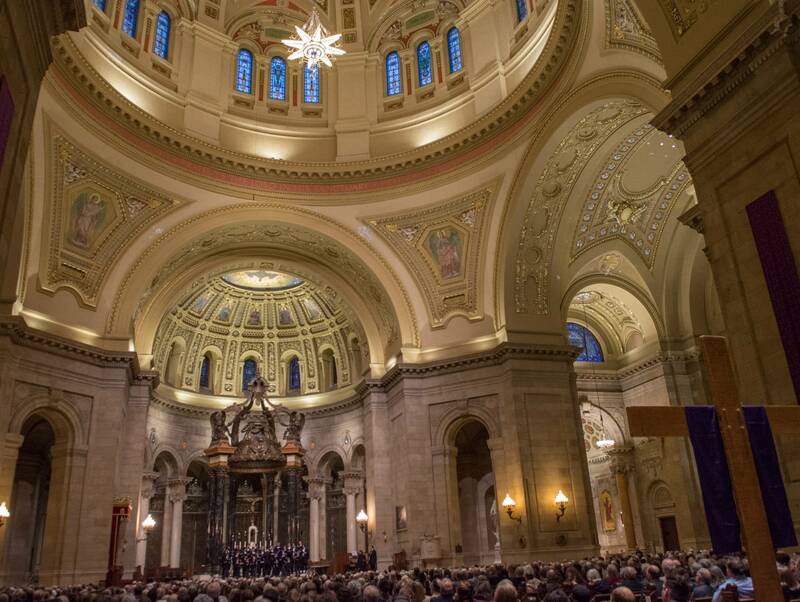 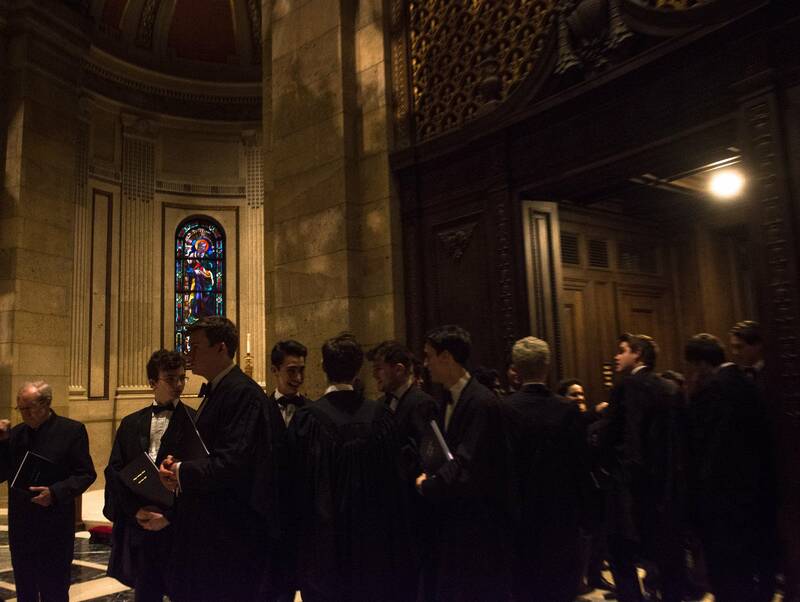 Now you can listen to the choir's recent concert at the Cathedral of St. Paul, as captured by Classical MPR on March 28. 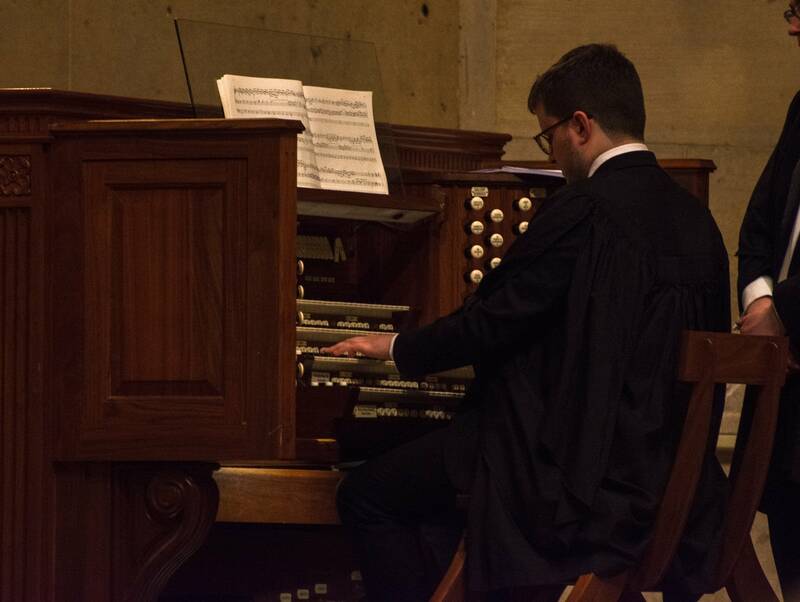 Just click on the player above. 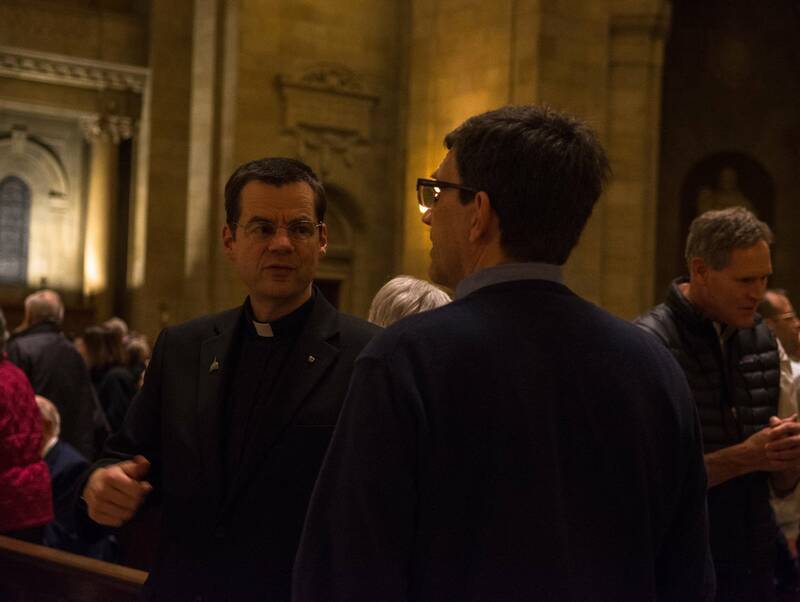 Be sure explore our photo gallery (below) of the event, too.